A modern end terraced Industrial /Warehouse Unit. This modern end terraced Industrial /Warehouse Unit with self-contained yard area offers an eaves height of approx. 6.8 metres. 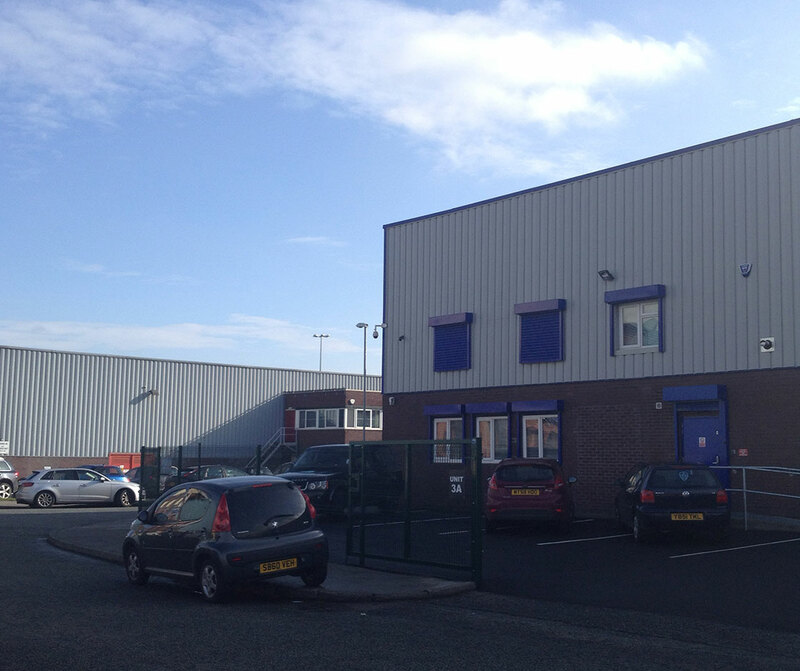 It is located on an established industrial/trade counter estate close to Leeds City Centre. 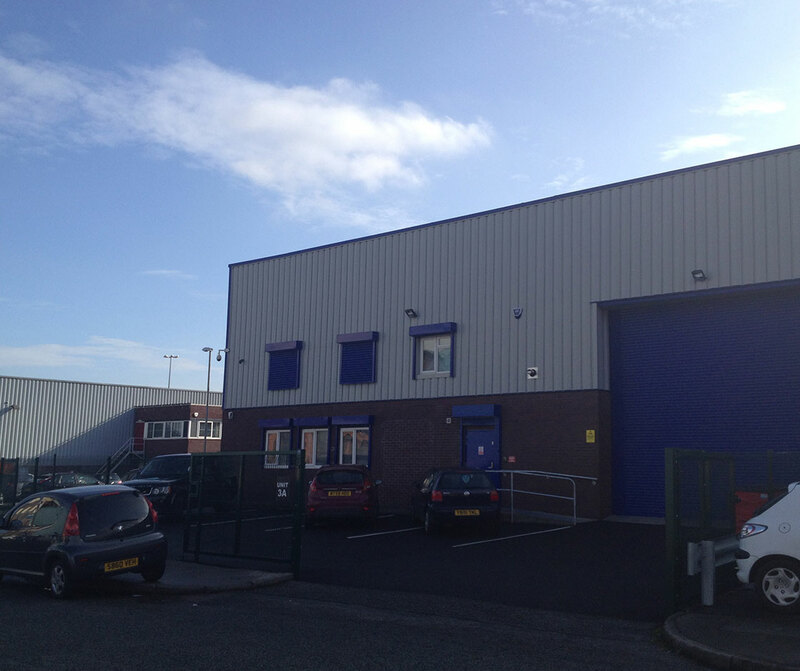 It is ideal for companies looking for an industrial property in Leeds with good transport links. 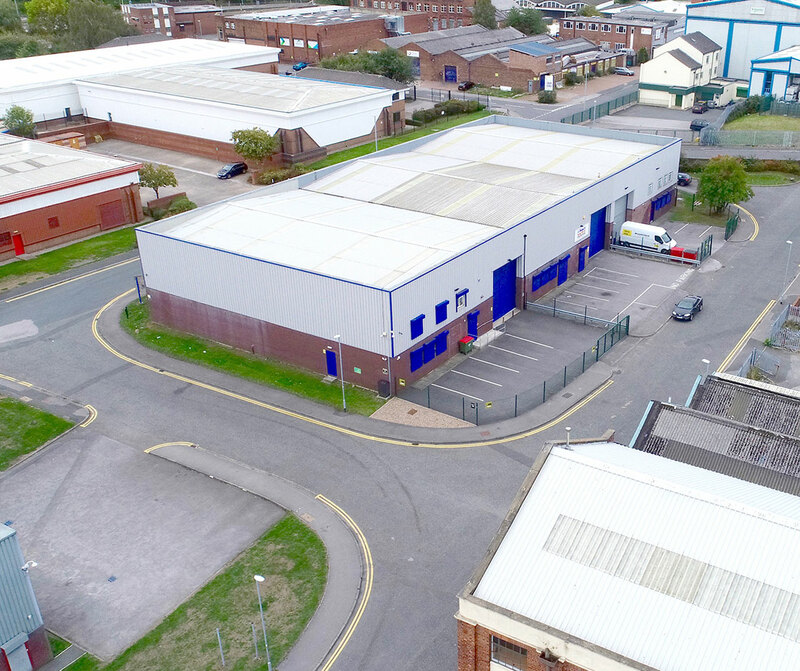 Located just 1.5 miles from Leeds City Centre and the M621, it is ideal for companies looking for an industrial property in Leeds with good transport links. The site is accessed directly off Kitson Road.